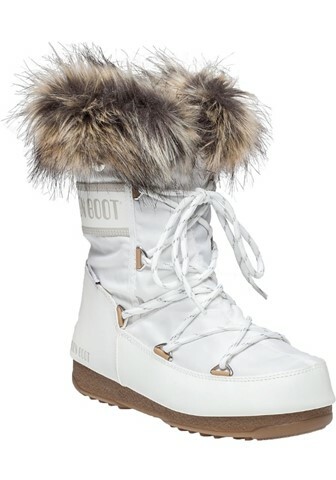 7 Best Dressed Winter Feet Finds - Ski. Play. Live. Styling winter feet used to be easy. If you asked any real skier (not bunnies who sit at the Montage sipping hot toddies) what they wore for kicks they’d answer ski boots and Sorels. Ah, the good old days. Now there are so many cute, cool choices you might wind up with the winter version of Imelda Marco’s shoe closet. Those who live in resorts like Park City know what I’m talking about. It’s cold, icy and snowy a solid six months out of the year; and it’s boring looking down at the same winter feet every day (and night). If you even thought about getting fancy for dinner or Sundance good luck not slipping on your a** in front of international paparazzi- or at least your friend’s Snapchat. So you need a fancy winter shoe? There are such things, you know. Athleisure fans rejoice! 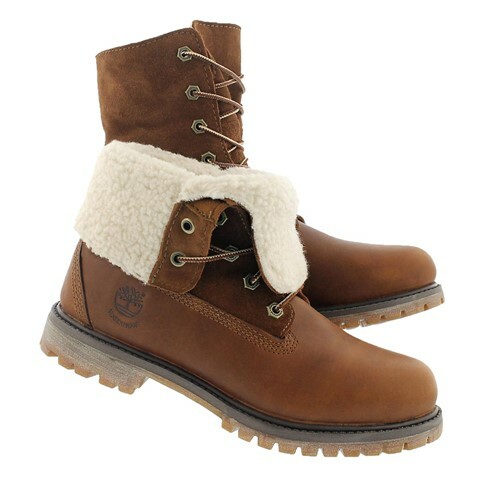 You now have some of the most fun and functional silhouettes for winter feet since the Ugg rage thankfully waned. Flirty, fleece-rimmed ankle boots pair with your favorite skinny jeans, calf-high zips compliment your new sweater dress or pencil skirt and, well, those Tecnica Moon Boots go with nothing and therefore go with everything. 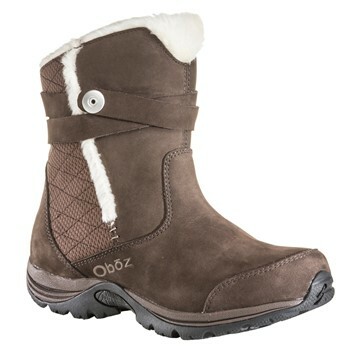 The Oboz Madison Insulated Boots are everything you could want for winter. 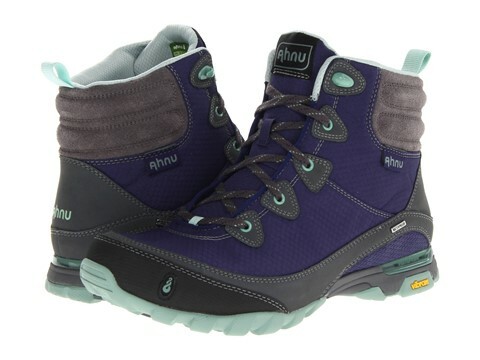 Rugged outsoles for traction and friction, a nubuck leather upper for shedding snow and rain, 200g of Thinsulate for winter warmth, a pile cuff for comfort, hidden side zipper for easy entry, an insulated footbed for extra warm feet and they are adorable. $165. Tecnica MoonBoot W.E. Monaco Lows give you the style of those oh-so popular slipons but with the traction and dryness you need for navigating snow and slush. They may look bulky but they’re lightweight, flexible and uber warm. Plus, the Lunar faux fur has waterproofing to keep it from looking like you have a wet rat around your calf half-way through the season. $160. Wolverine Sirrus Zip Oxford. This hard-to-find shoe is a must for any local. It’s the winter equivalent to wearing flipflops all summer. 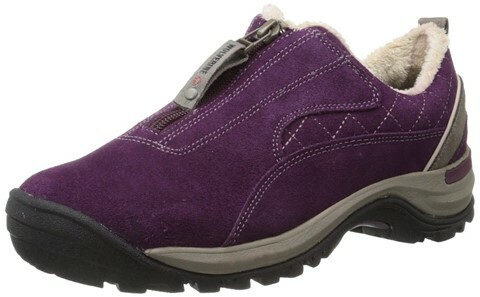 Suede leather waterproof upper, warm, fuzzy, faux-fur lining, removable full-cushion footbed, arch support and deep, deep lug soles. $89. When you are into winter trail running, there’s the Altra Lone Peak 2.0 Polartec Neoshell. Zero drop, waterproof and roomy. The neoshell upper provides a weather-resistant barrier while the sandwiched StoneGuard midsole gives flexible protection as you traipse over rocks and ice chunks. The design is made to feel like an extension of your foot rather than you trying to make your foot fit the shoe. If you have a wide foot and struggle with a comfortable trail shoe you need to explore this brand. $65. 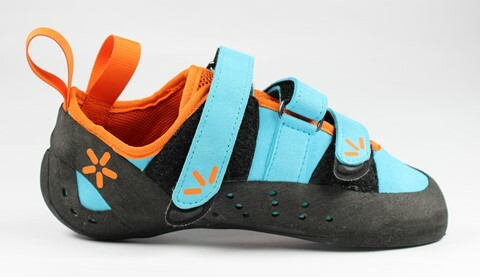 Every outdoorswoman needs the Lowa Sparrow WS Climbing Shoe on hand. When you can’t ski for whatever reason the most fun “adventure” workout you can have is in the climbing gym. These beauties offer all-day comfort which is key if you’ve been in ski boots for five days straight. The women’s last keeps your heel in place but gives extra wiggle room in the toe box. It’s really more about having a shoe that doesn’t make you scream in pain without sacrificing performance; especially in the winter. BTW, these do awesomely on those intermediate (and beginner) sport routes. $140. I know! That’s why my collection grows every winter.